Our Epson replacement projector lamps are made with a high quality Osram bulb with main components made in Germany. Beware of cheaper lamps made with generic bulbs with lower quality and lower light output. BrightLink 455WI-T Epson Projector Lamp Replacement. 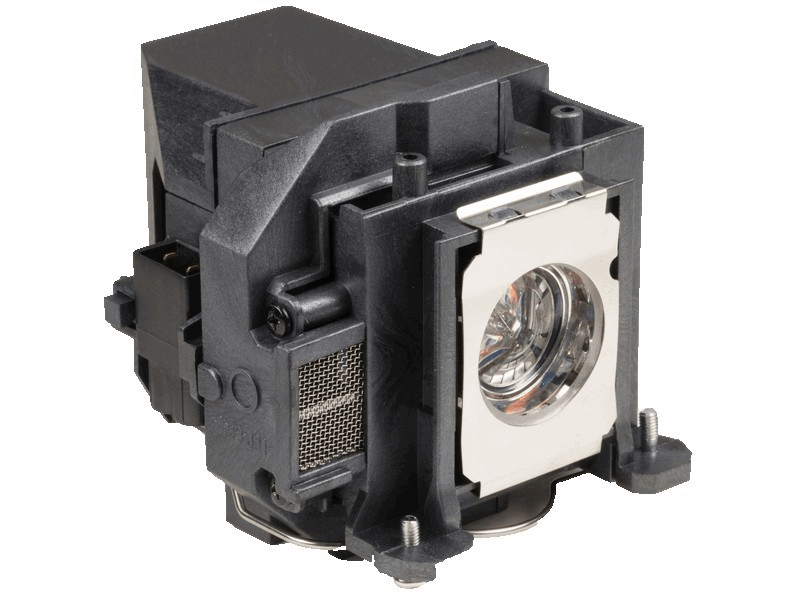 Projector Lamp Assembly with High Quality Genuine Original Osram PVIP Bulb Inside.